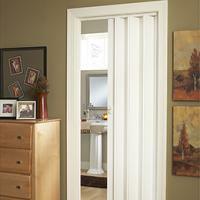 LTL/MARLEY folding doors are perfect when you are looking for European styling at an affordable cost. 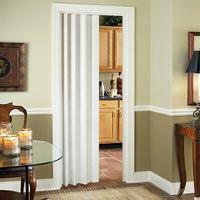 These interior folding doors are classic yet add that dramatic flair of design to any room. 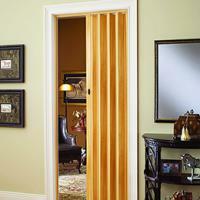 These are not cheap accordion doors sold at at large home centers, they are quality PVC accordion doors manufactured with virgin materials. 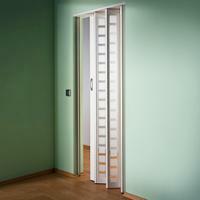 They can be used as accordion closet doors or folding entrance doors. 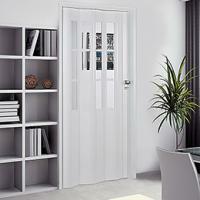 Glass accordion doors are also available.